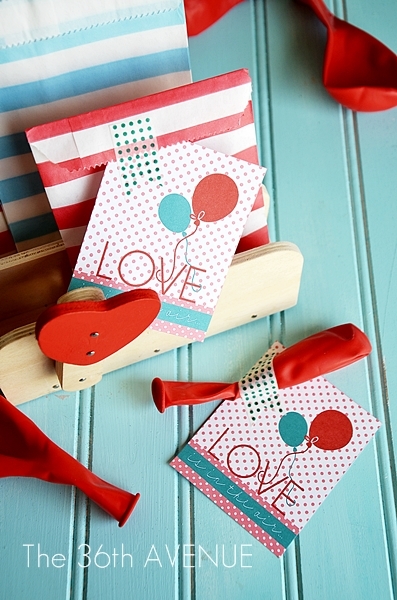 Here is a last minute Valentine idea. I know many teachers and moms appreciate sugar free Valentines so I came up with this little idea. 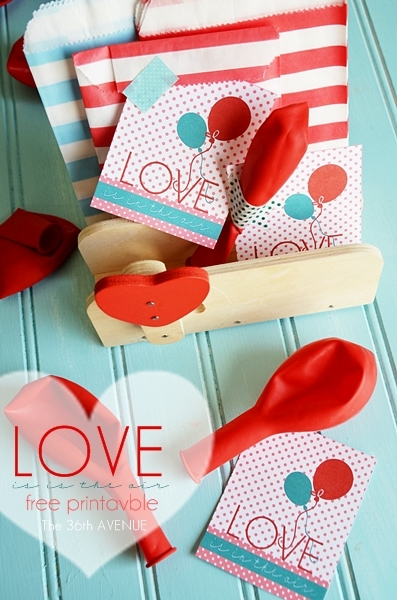 All you’ll need are balloons and your printable. I designed the printable in a set of six so you wouldn’t have to print single ones. 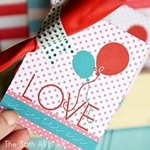 I used Washi Tape to attach the balloon to the printable. 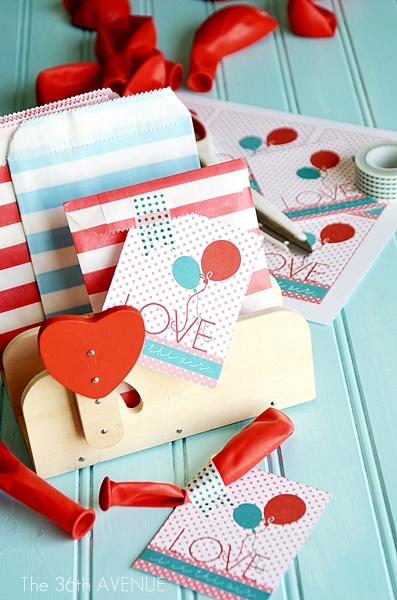 You can find this Washi Tape at Target over on the office aisle. 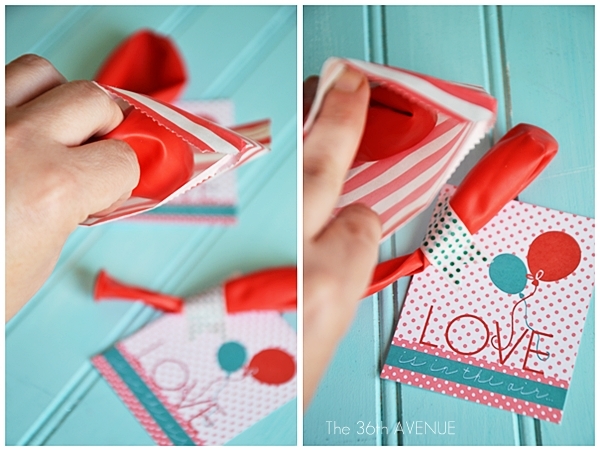 If you prefer you can even put the balloon inside a cute paper bag. One way or another it would look adorable! Thank you all for stopping by today. 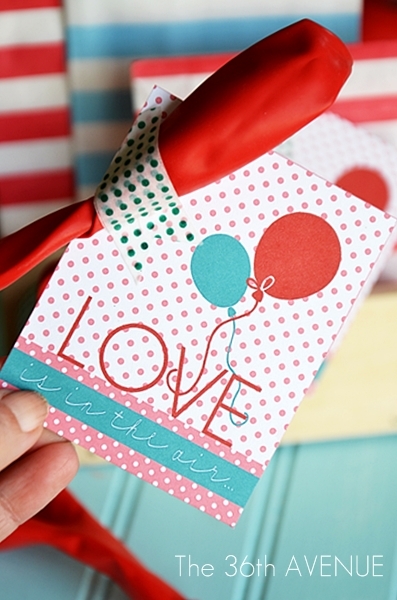 I am sharing this project in these fun link parties. Your cute printable link is down can you fix it please?!? Oh no! Let me check… I will let you know when it is back up! THANK YOU! This is such an adorable idea! Thanks so much for printable. Pinned! so cute! I’m probably gonna go with this for my girls’ preschool classes. where are the cute striped bags from?? 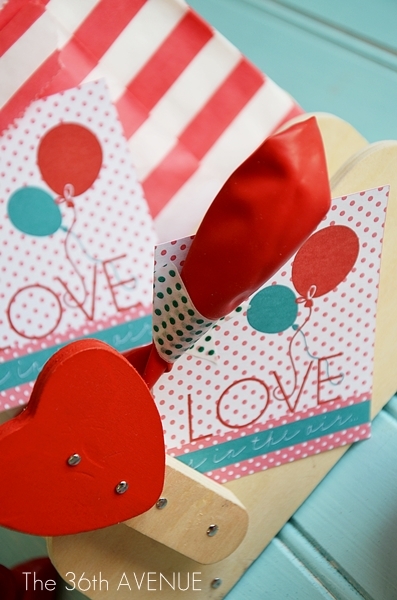 I got them at Pick you Plum a while ago… You may find something similar at Michaels! So cute! I really like the little mailbox! Thank you! I seriously love this one!!! 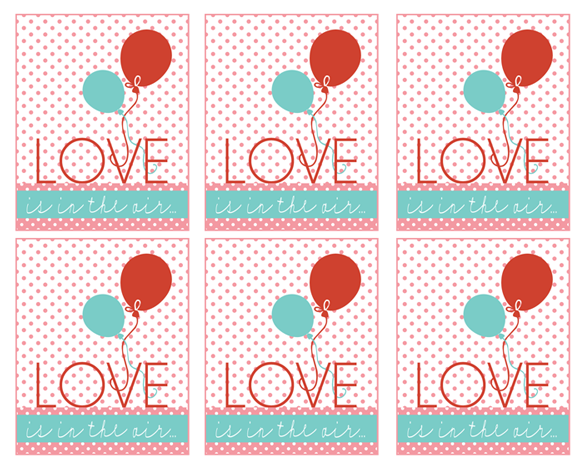 I’m trying to figure out this whole printables thing…the possibilities are endless! Always such beautiful creations! Thanks again! How cute & clever Desiree! You always have the most adorable & inspiring ideas! You always come up with the best ideas! Cheers. Wonderful idea! And ballons can always kickstart some jumping and laughing, I love them too 😉 have a great weekend! thanks for sharing! It’s a beautiful idea!